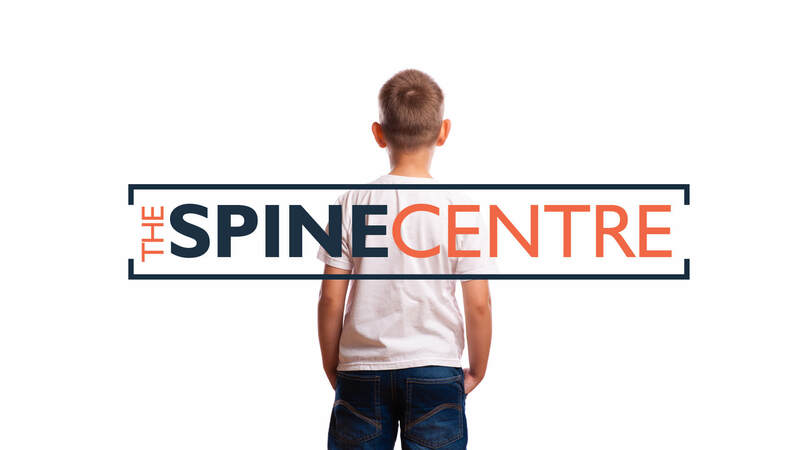 Our Chiropractor knows your pain is more than just a symptom. It’s what stops you from doing the things you want and need to do. 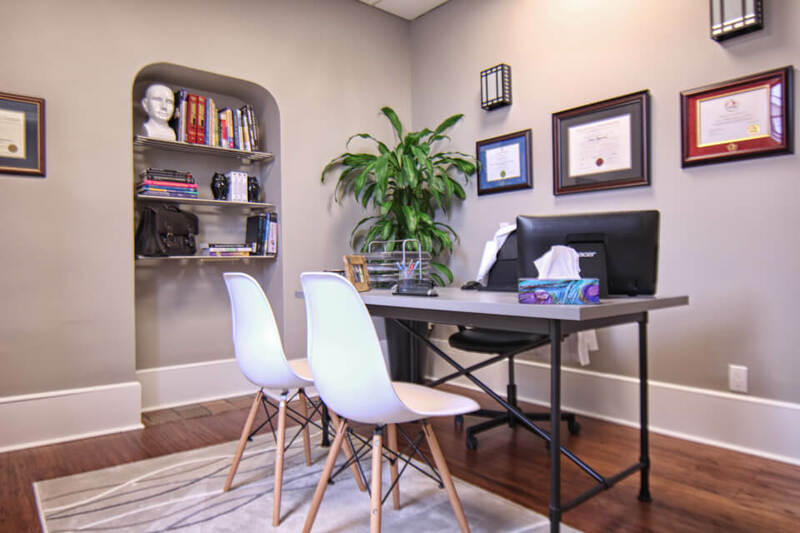 Working with you, our chiropractor will identify the cause of your concerns and recommend a plan designed specifically for you. 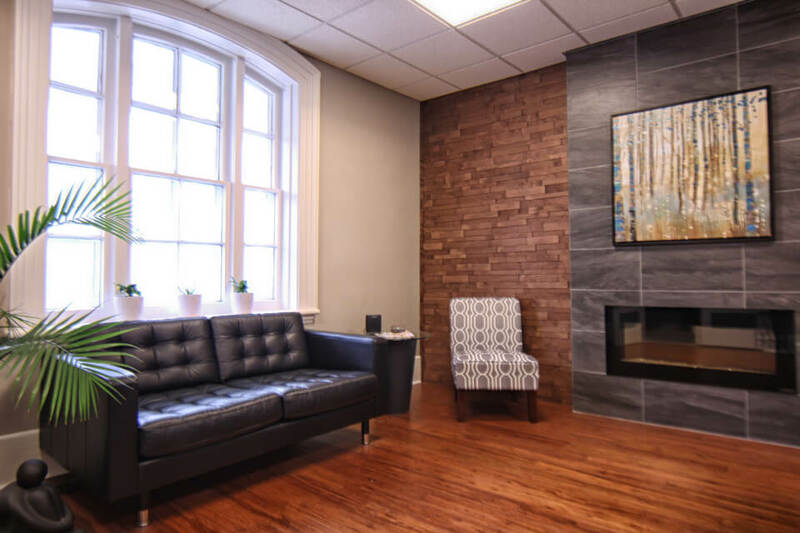 Our goal is to get you feeling and moving better as quickly as possible. Imagine doing the things you love to do while knowing you’re in good health. That’s the quality of life we want for all our patients. 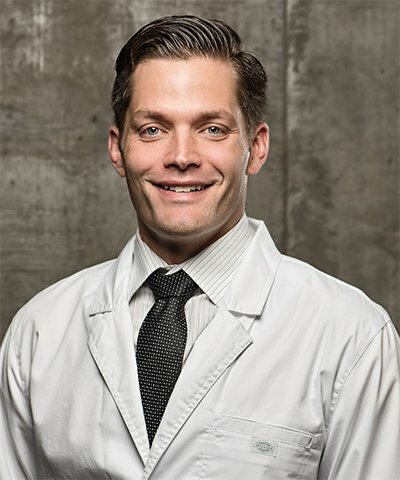 We combine the latest in chiropractic techniques and exercise rehabilitation. 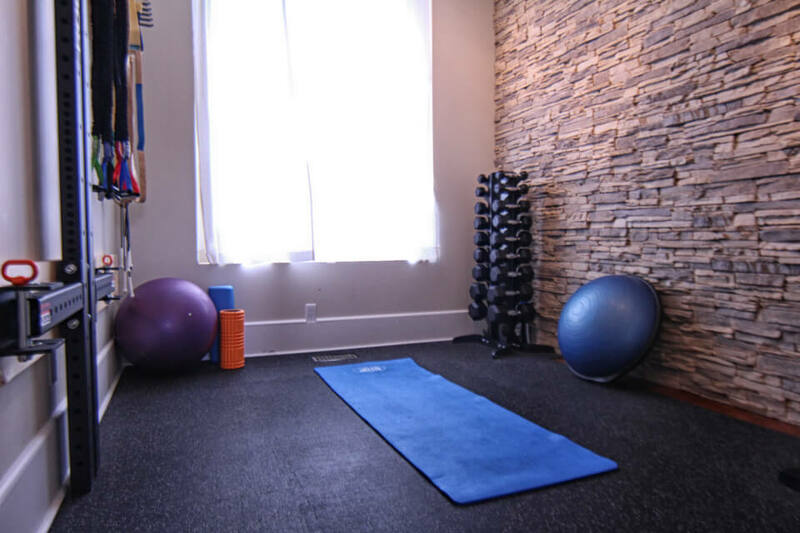 Our treatments focus on restoring mobility, strength and stability. 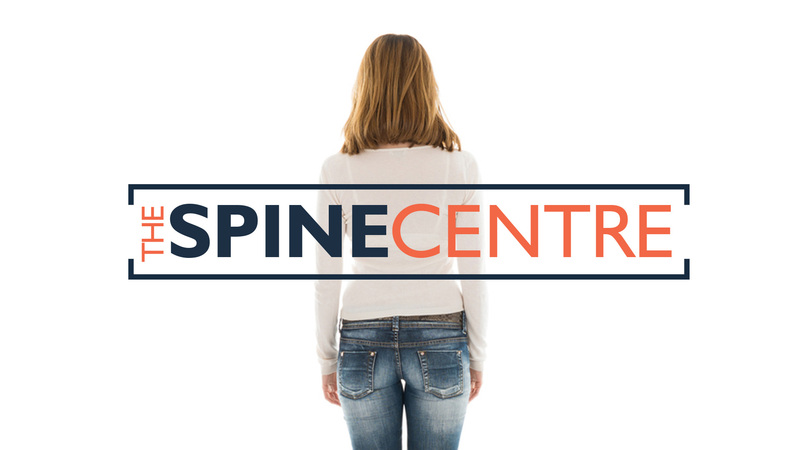 We believe we can help anyone lead a healthier and more comfortable life – free from pain. Get back to your best with chiropractic. 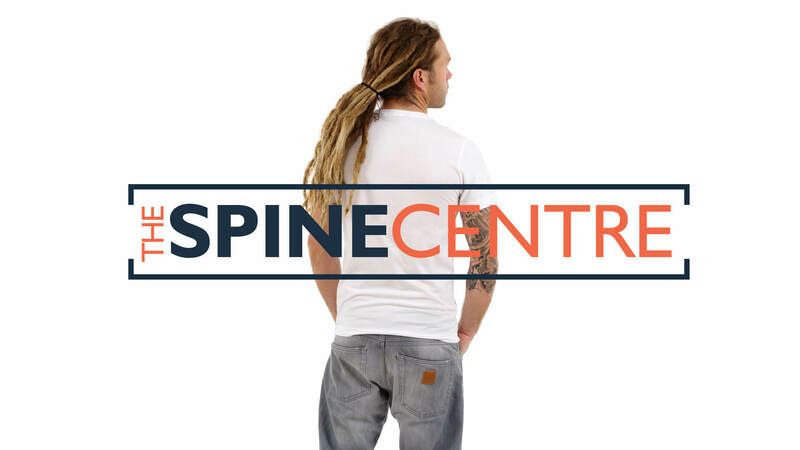 At The Spine Centre Chiropractic, we never forget the real reason you come to us is so you can get back out and do the things you need to do – pain free. That’s why we focus on making your care simple and easy. 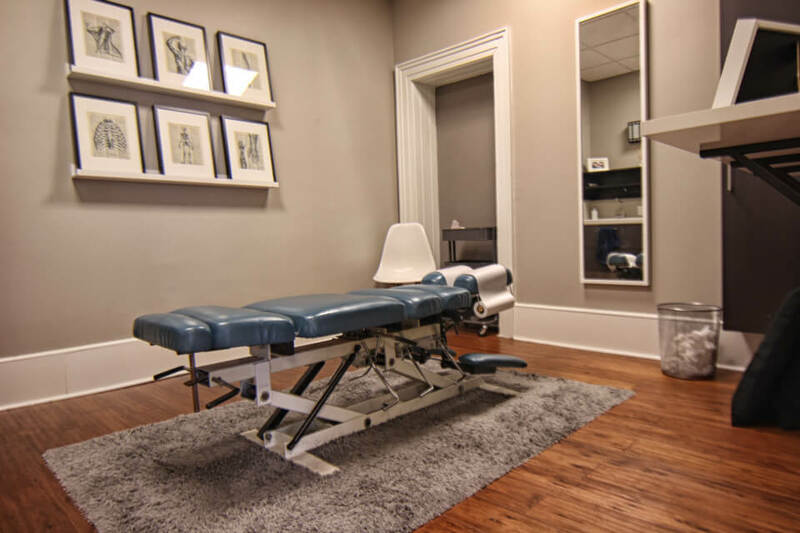 Chiropractic is a regulated health profession and is recognized in all Canadian provinces. All chiropractors practicing in Ontario are required to be registered with the College of Chiropractors of Ontario. Almost 2.7 million patients in Ontario rely on chiropractic care every year to help them live healthy and active lives. Doctors of chiropractic are experts in the mechanics of the body. 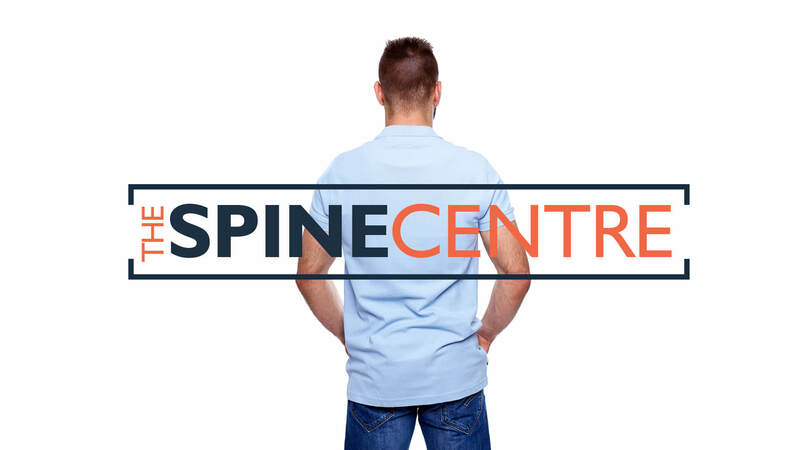 They understand how it should function and can diagnose and treat conditions of the spine and limbs. 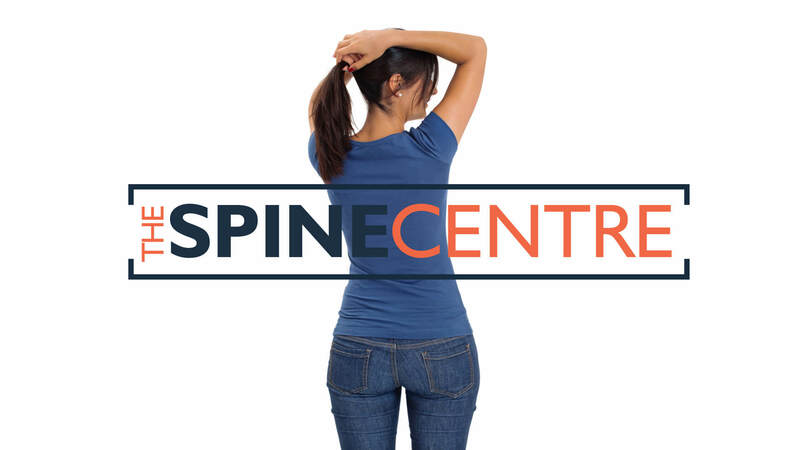 At The Spine Centre, your chiropractor will not just treat the symptoms, but also discover the root cause of your condition and give you custom corrective exercises to minimize the risk of re-injury. 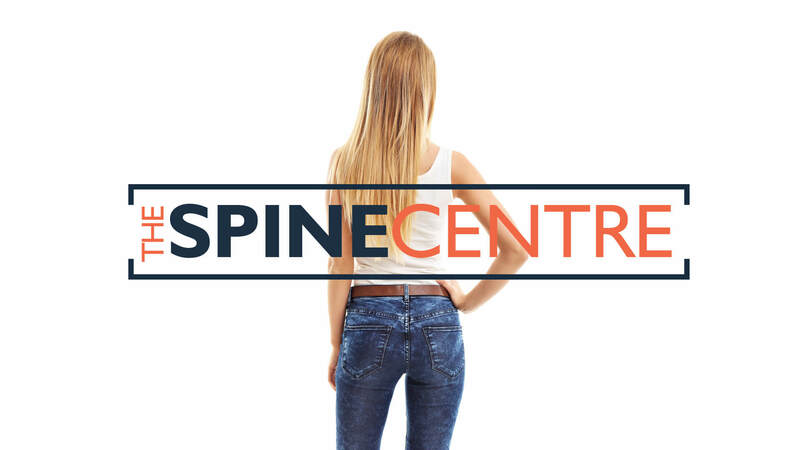 The Spine Centre is a leading chiropractic clinic located in Ottawa, Ontario. 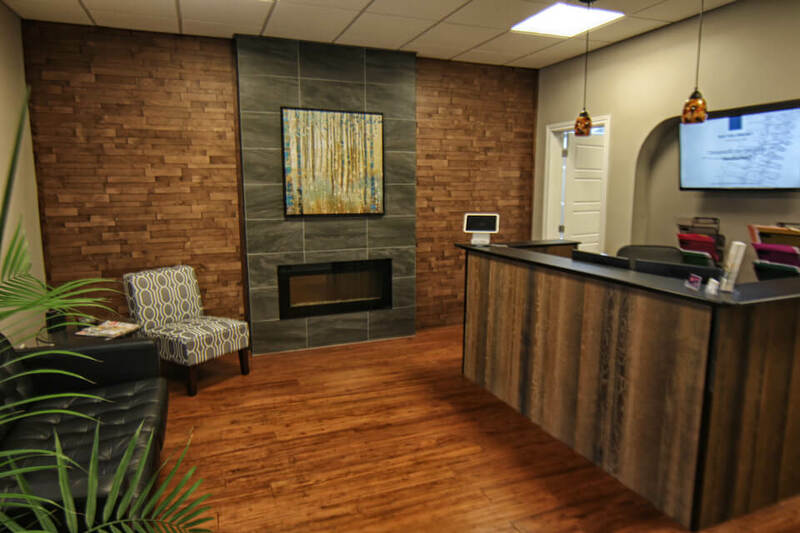 We serve the village of Richmond, Munster, North Gower, Manotick, Stittsville, Kanata, Barrhaven and the surrounding areas.